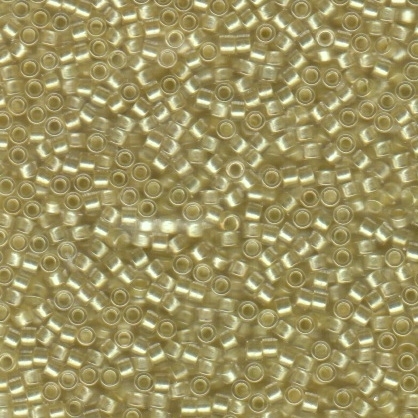 Beautiful high precision Toho "Aiko" cylinder beads. Pale chartreuse luster (#296). 10 gram tube.